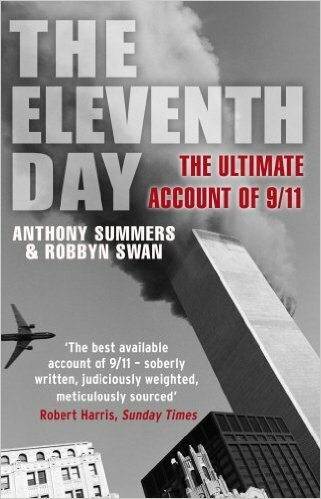 Military History Books, THE ELEVENTH DAY: THE ULTIMATE ACCOUNT OF 9/11,Anthony Summers & Robbyn Swan,Transworld,ISBN 9780552156189, THE 9/11 COMMISSION REPORT,W. 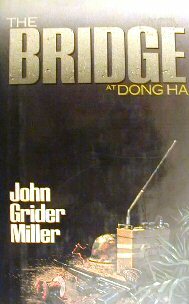 W. Norton,ISBN 0393326713,Twin Towers,World Trade Center,Pentagon, THE BRIDGE AT DONG HA,Col. John Grider Miller,Naval Institute Press,ISBN 0870210203,Colonel John Ripley, USMC, MAKING TRACKS:TANK PRODUCTION IN CANADA,Clive M Law,Service Publications,ISBN 1894581067, THE ARMIES OF ANCIENT PERSIA: THE SASSANIANS,Kaveh Farrokh,Pen & Sword,ISBN�9781848848450. 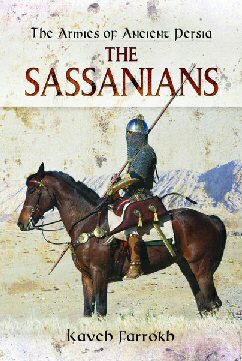 This must be the definitive account of 9/11. The shockwaves of the September 11, 2001 attacks in America reverberate to this day. Though Osama Bin Laden has been killed, questions remain. What exactly happened? Could 9/11 have been prevented? How and why did so much acrimony and misinformation arise from the ashes of the World Trade Center, the Pentagon and a quiet field in Pennsylvania? And what has yet to be revealed? The Eleventh Day, written with access to thousands of recently released official documents, is updated for this edition − and reports on a development which the former chairman of Congress' 9/11 probe describes as the �most important in years�. 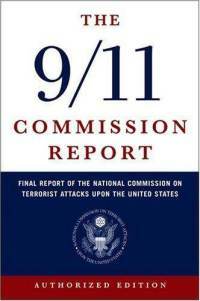 The authorised edition of The United States Government Commission�s Final Report provides a full and complete account of the circumstances surrounding the September 11th, 2001, terrorist attacks on the World Trade Center in New York and the Pentagon in Washington DC. This fascinating document examines the preparedness for, and the immediate response to the attacks. 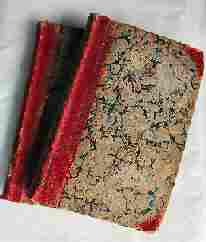 It also includes recommendations to guard against future attacks. Though it is an official report, the narrative tells the story in a readable and interesting manner. The single-handed destruction of the strategic bridge in Vietnam 1972 by Colonel John Ripley, USMC. He rigged 500 lbs of explosives whilst under intense fire for 3 hours, stalling a major North Vietnamese attack by 30,000 men and 200 tanks. For his heroism Ripley was awarded the Navy Cross, one of America's highest military honours. The first ever examination of the unknown story of WWII Canadian tank production, based on official reports & coupled with many recently uncovered photographs. 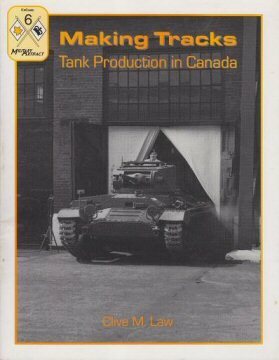 The vehicles described in this book proved that Canada was capable of developing & constructing tanks which could more than hold their own, but the realities of economy of scale meant that Canadian Divisions eventually came to be equipped with American Armoured Fighting vehicles.